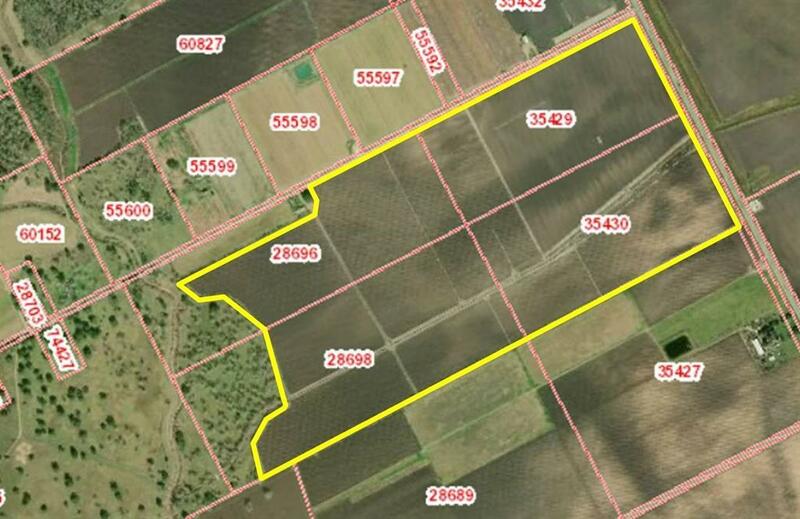 UNDIVIDED 2/3 INTEREST in the SURFACE ONLY of 225 acres of land, more or less. The outstanding 1/3 interest is a family member who is not interested in selling at this time. 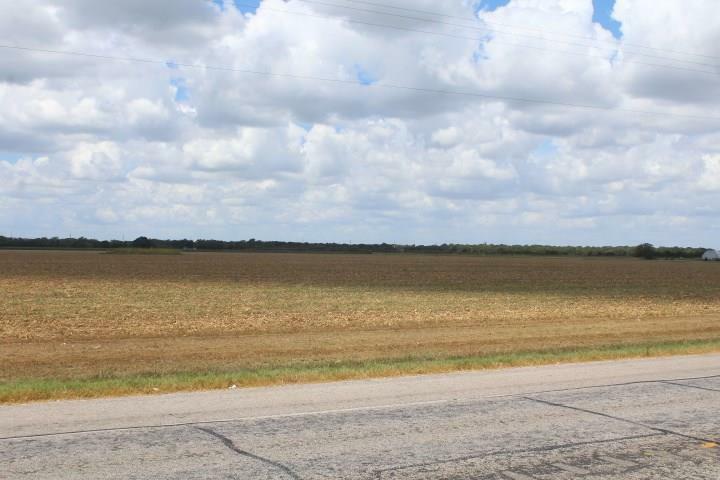 The property has level, open terrain and is utilized as row-crop farmland. 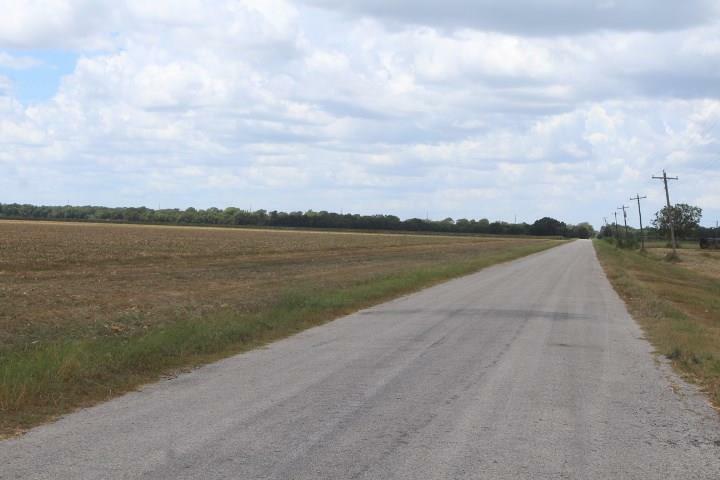 It has about 2,200 feet of frontage on State Highway 60 and about 3,300 feet of frontage on CR 124. Only about 10% of the property is in the 100-year flood plain. The soil types include Dacosta sandy clay loam (30%), Edna loam (3%), Lake Charles clay (60%), and Bernard loam (7%). 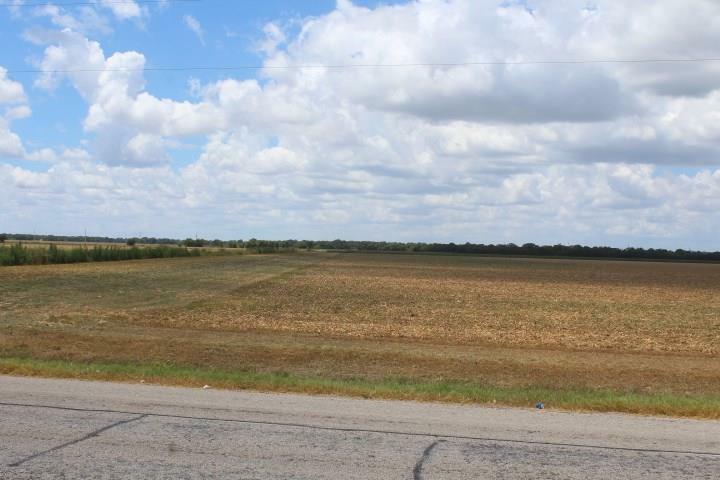 Seller is retaining the commercial water rights. Water rights for agricultural and domestic use will be conveyed.